There are several ways you can participate in Texas Lionfish Control Unit, even if you are not a diver! You can follow our adventures and discoveries more closely with exclusive access, and help us spread the word about the importance of lionfish control, education, and research. You can Become a Member with a $35 a year tax deductible membership. These funds allow us to fund lionfish control trips, offset eco-tourism trips, and pay for strike team members to participate in harvesting trips. The money is also used to fund educational trips, Lionfish Handling Courses, educational talks at school, dive clubs, and other organizations throughout the US. TLCU also leads research into lionfish related studies and topics around Texas and the Gulf of Mexico. 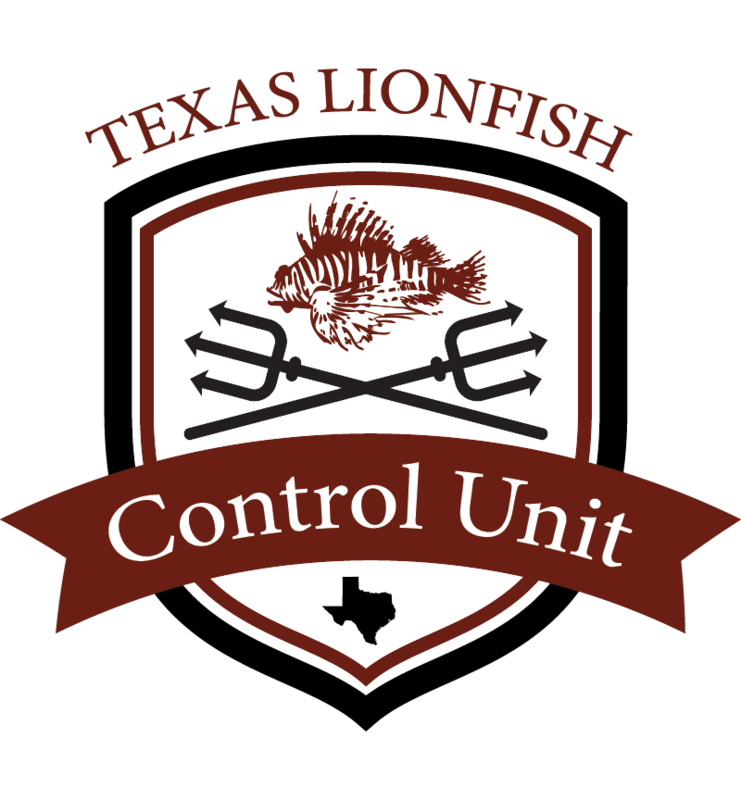 Follow Texas Lionfish Control Unit on Facebook, and soon Youtube. Its a great way to stay updated on the latest news, trips, and events that we are participating in. Help spread the word, and encourage your friends, family, classmates, and community to join in. Donate Now to support Texas Lionfish Control Unit. All gifts are tax deductible, and go towards lionfish control, education, and research. Certified diver with over 25 dives can join us on our Lionfish Eco-tourism trips. These trips are designed for someone who has never hunted lionfish before, and would like to give it a try, or just see firsthand what the lionfish invasion is about. Come dive with us! Think you have what it takes to join a lionfish research expedition? For experienced, qualified divers, we have spots open on our Lionfish Research Expeditions. Participate in science projects, research data gathering, and other important metrics for scientists.